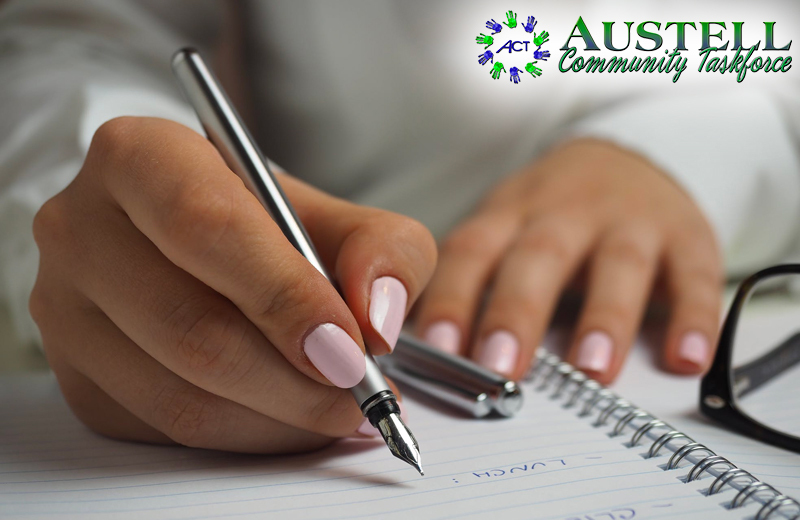 We invite Freelance Community writers to submit article and interesting community stories to austellcommunitytaskforce@gmail.com. Let’s share and comment together on the issues in the neighborhood. 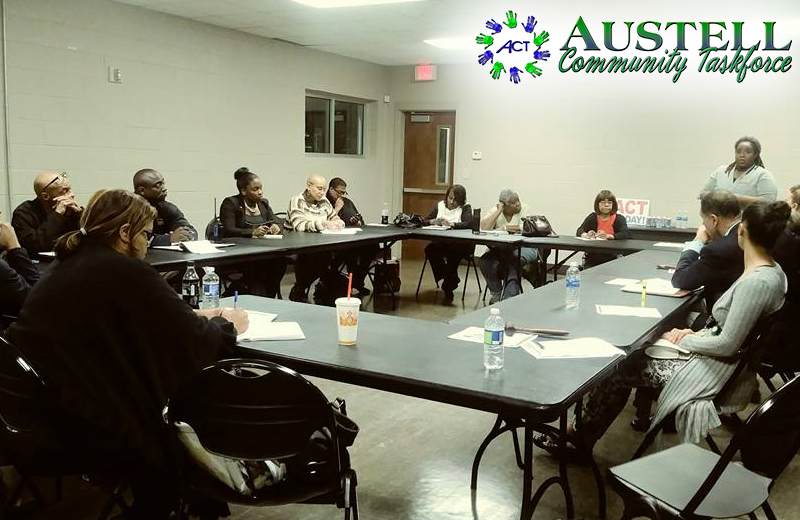 ACT General Meetings are the 1st Monday of Each Month. Come voice your opinion and volunteer your talents in efforts to make our community better. 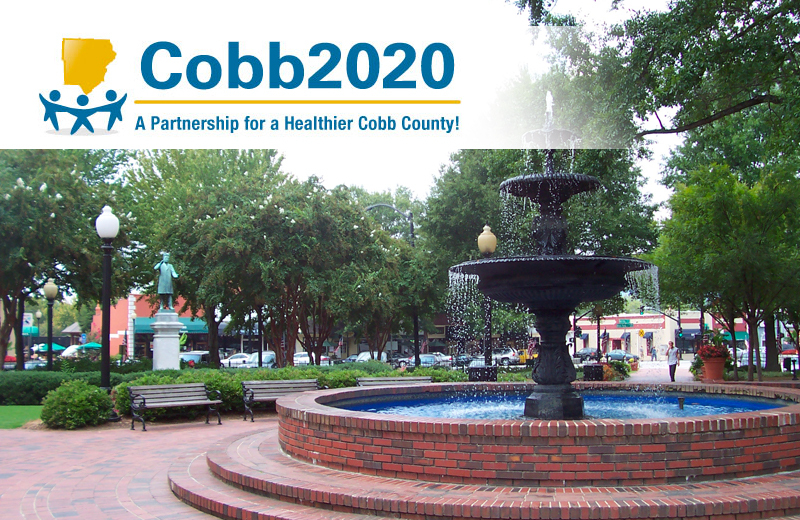 Meetings are scheduled for 7pm at South Cobb Recreation Center. 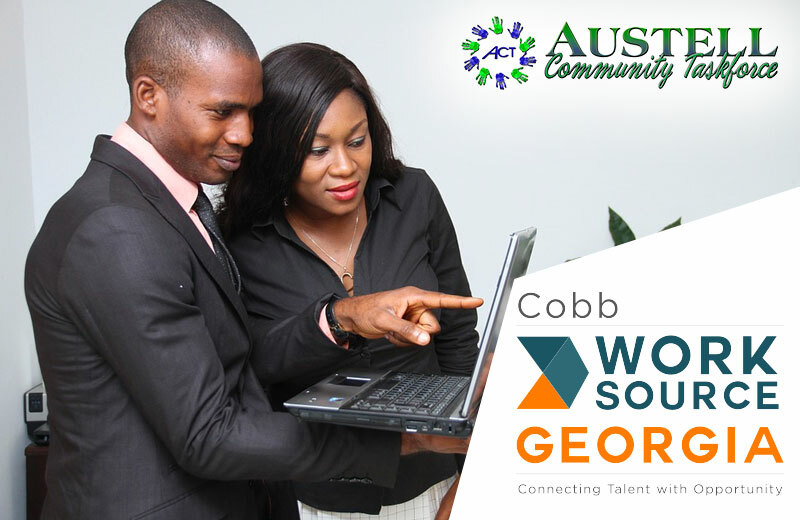 From a professional tech worker who’s been laid-off and needs a skill upgrade to a young high school drop-out searching for direction and a job, CobbWorks provides access to a system of employment and education services for our community. In an increasingly complex workforce and economy, people sometimes need guidance and assistance in managing their career development, particularly when challenged with unexpected events. 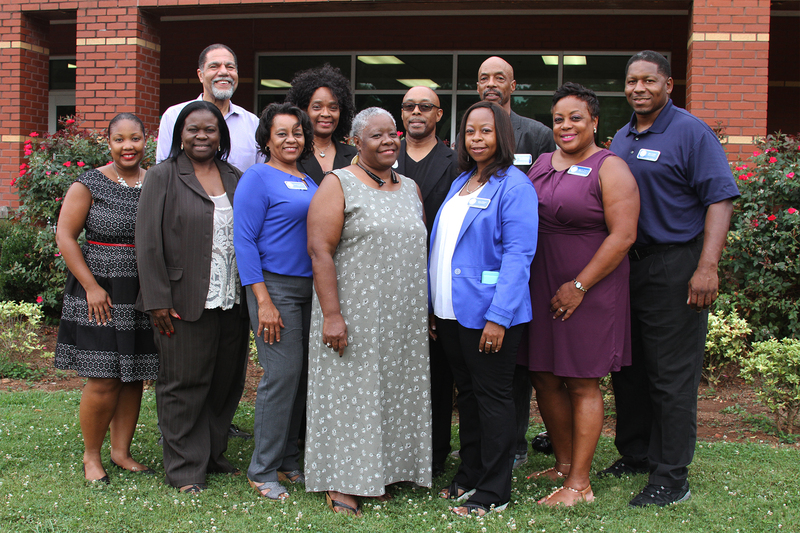 CobbWorks provides workforce services that assist people in helping themselves and their families.